development and if you are responsible for training. New resources are added regularly. Explanations, diagrams and activities on each of the main EPA methods (35 pages total). An introduction to the role of the on-programme assessor trainer that looks at examples of an apprenticeship standard, assessment plan, assessment methods and the implications for practice. A one-page introduction to the five stages within the teaching and learning cycle with reflective questions based on The best vocational trainer’s guide (2015). A one-page introduction to Kolb’s experiential learning cycle with reflective questions from The best vocational trainer’s guide (2015). Examples of what to do and what not to do from other trainers and assessors. An article by Dr. Jenny Moon on how to write reflectively followed by questions for discussion and reflection. A one-page activity on working out assessors’ caseloads with reflective questions on current practice. A short presentation on the main responsibilities of the internal quality assurer and how you link their main activities to the quality assurance cycle. Three areas to consider if you are thinking of becoming a vocational assessor. Powerpoint version of the article plus a summary slide at the end. Screencast: The Post-16 Skills Plan and T-Levels – where are we now? Looking at the implications of the Post-16 Skills Plan, concentrating on the introduction of technical qualifications (T-Levels) and what the college route looks like (updated November, 2018). Looking at the implications of the Post-16 Skills Plan: slides from the screencast. Screencast: What about learning styles? 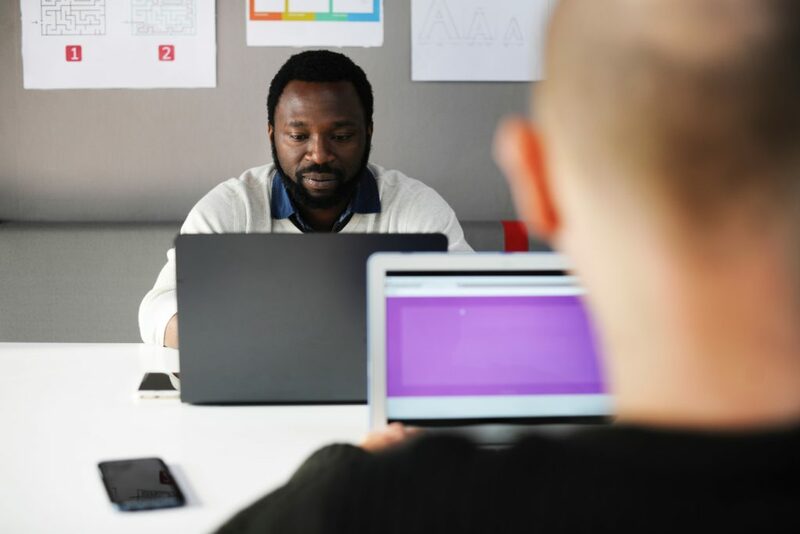 A critical look at what research says about learning styles and practical ways in which vocational teachers and trainers can address the issues with their learners. 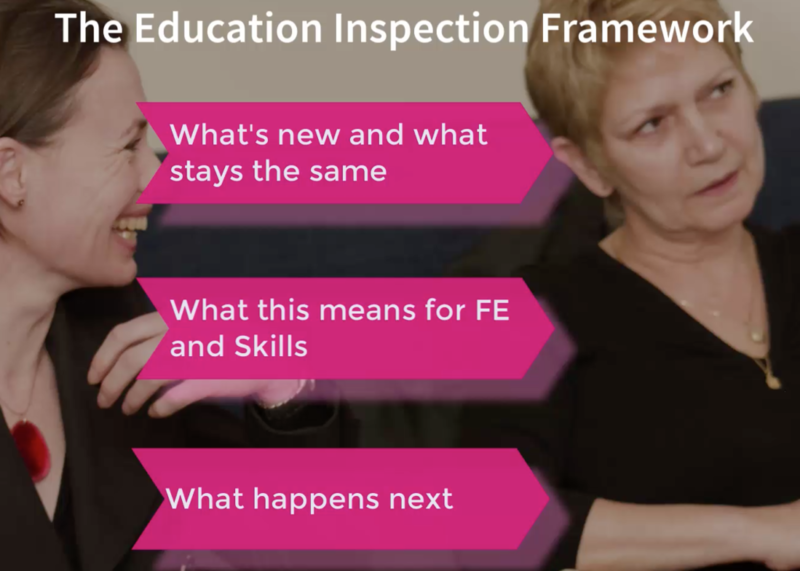 What are the implications for FE & Skills practitioners? *Resources can be bought separately without subscription here.